A development in Lambeth has been allowed to segregate play areas between those available for use by the private owner and rented properties, and those available for use by the social housing element of the development. 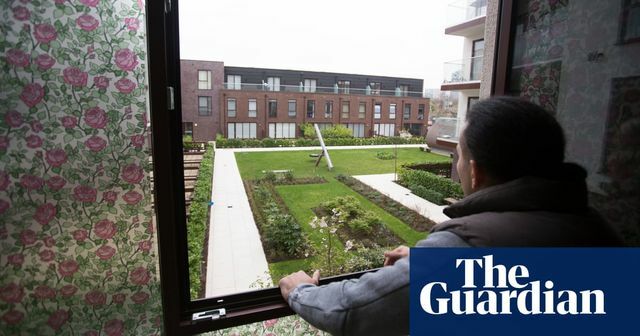 It is a fairly dispiriting story, and looks to flag up an inherent weakness in the planning system where local authorities seemingly cannot prevent frustration of the aims of social housing integration. Here a late change to the design authorised by Lambeth Council after the grant of planning saw gates that would have given access for all children to all play areas turned into solid hedges.